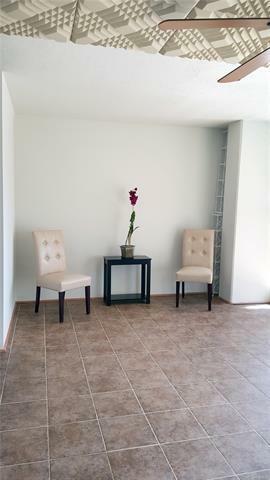 Bring your Offer Today! 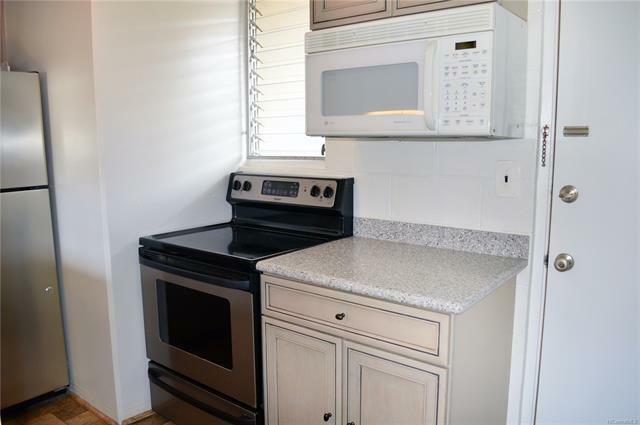 Seller will Provide a 1 Year Home Warranty Coverage at Seller's Cost. 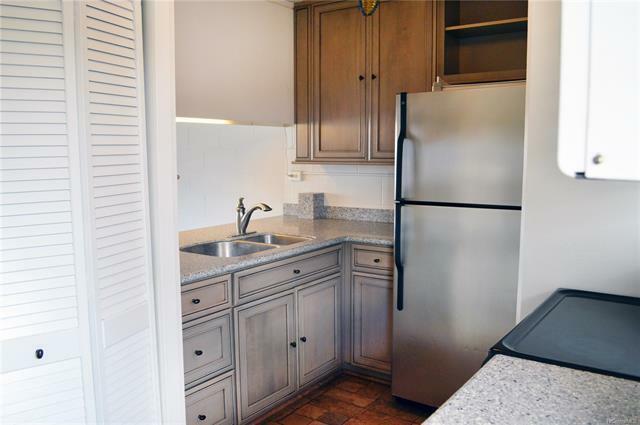 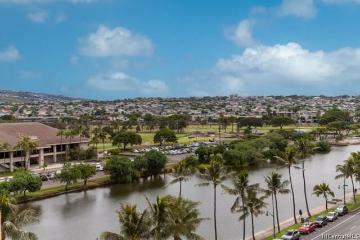 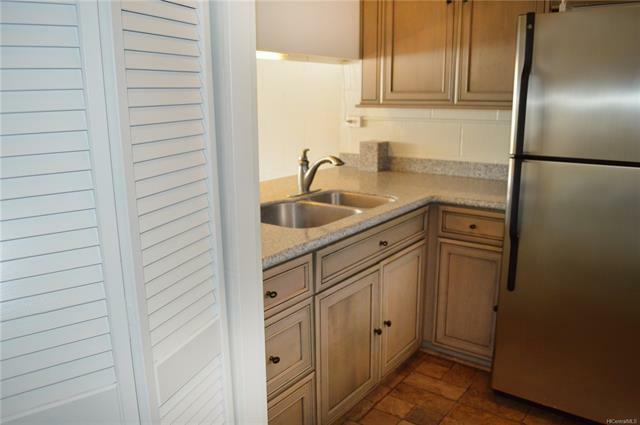 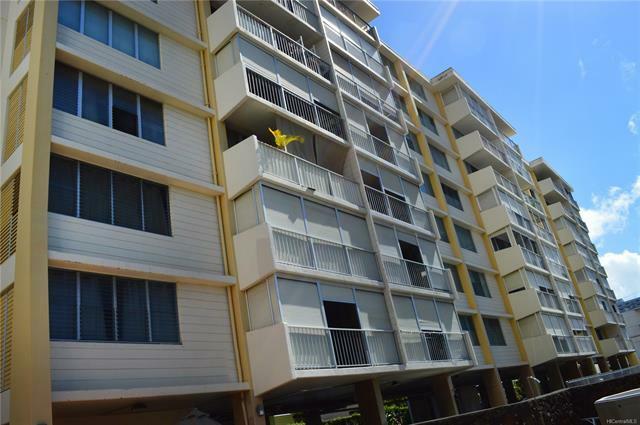 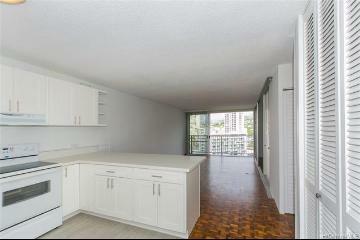 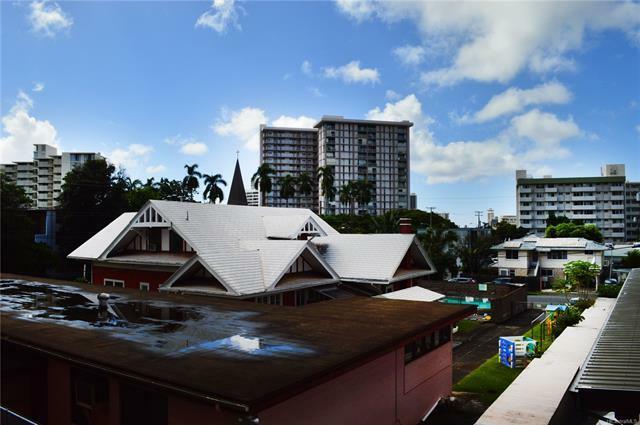 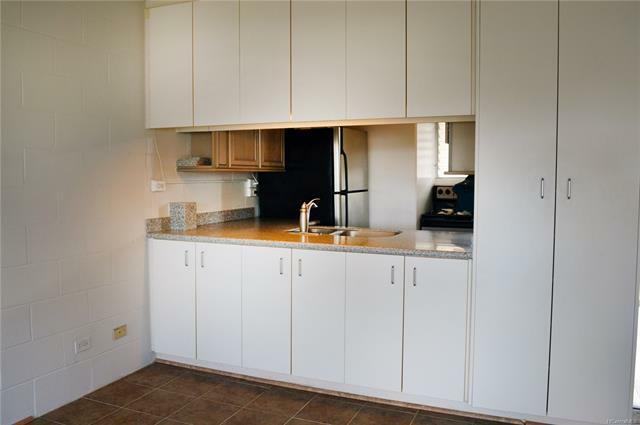 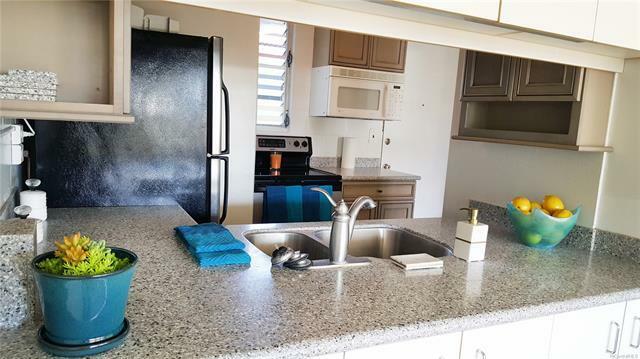 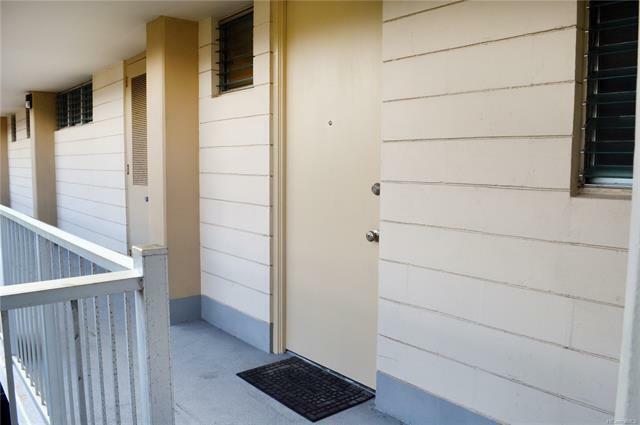 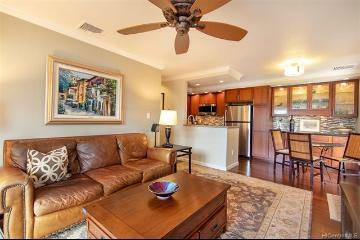 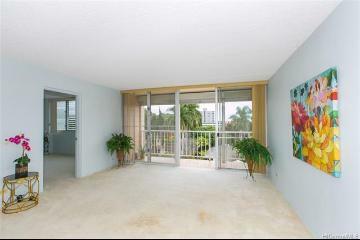 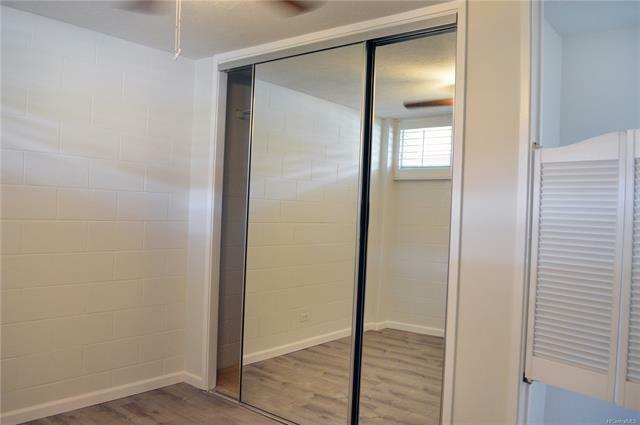 A Rare Opportunity to Purchase a Highly sought after 2 Bdrm Condo Centrally Located at the Moku Lani Apts in Makiki. 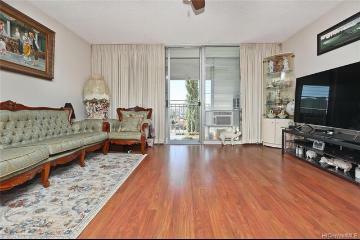 Only 8 Floors and 42 Total Units in the Entire Bldg. 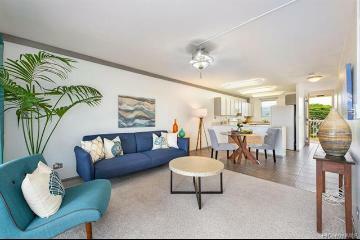 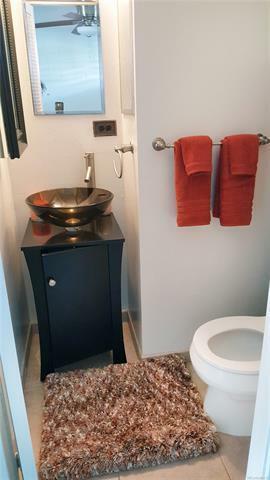 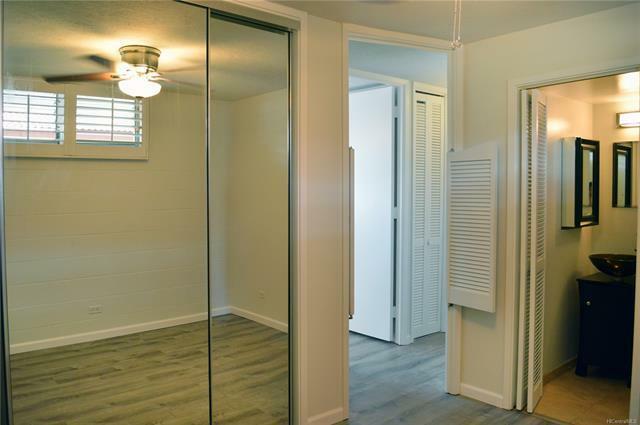 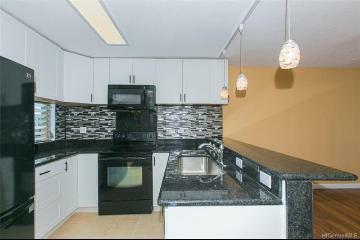 Conveniently near Bus Stops, Shopping, Neighborhood Parks and Easy Access to the Freeway. 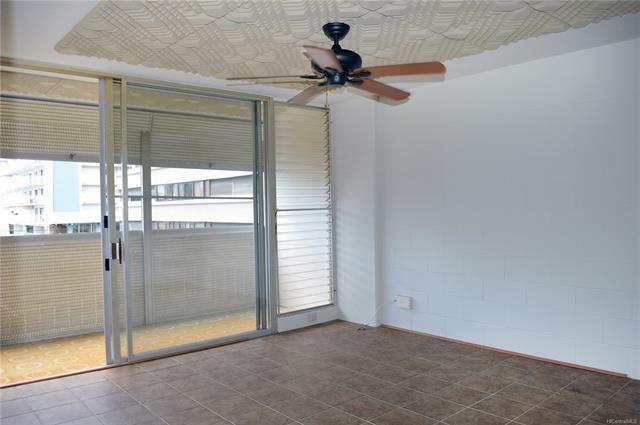 Enjoy the Cool Breezes and Scenic View of Honolulu while sitting out on the Lanai, also Equipped with a Roll Up Awning for Protection during storms. 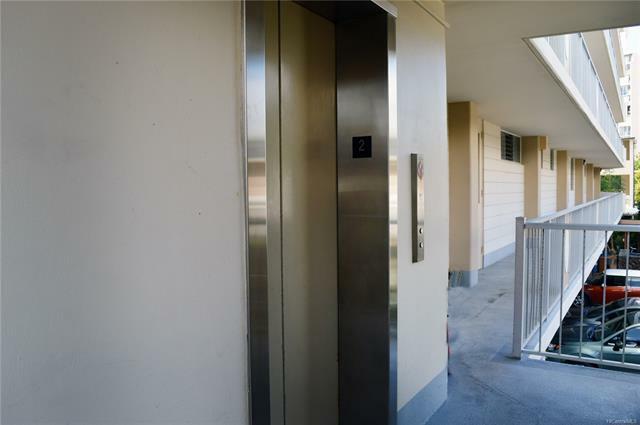 Gated & Secured Building. 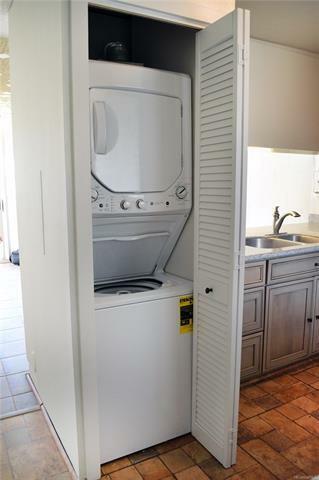 Maintenance Fee's are fairly low. 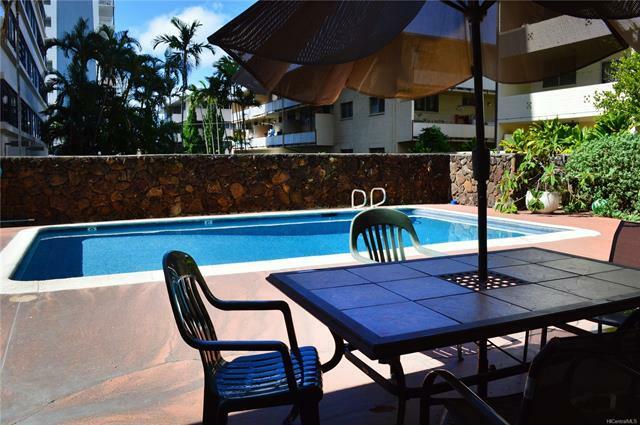 Relax by the Pool and B.B.Q. 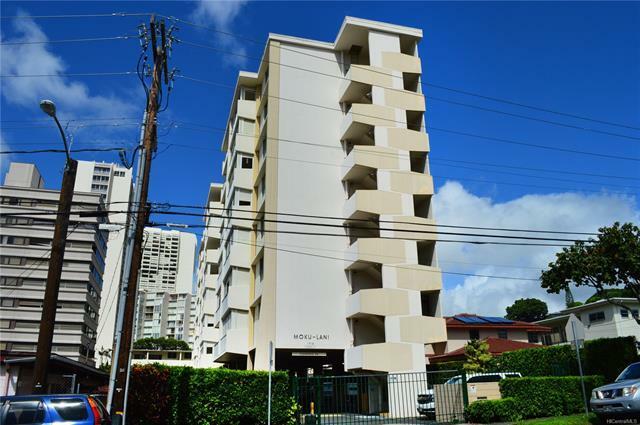 Area or Grow Vegetables in the Moku Lani Apts Community Garden. 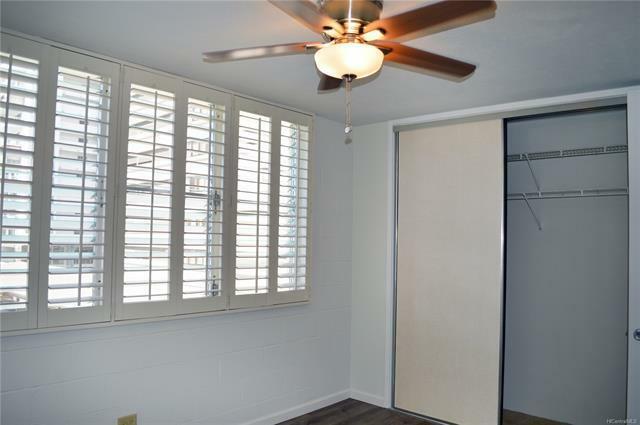 Plantation Style Shutters Engrace the Bedroom Windows. 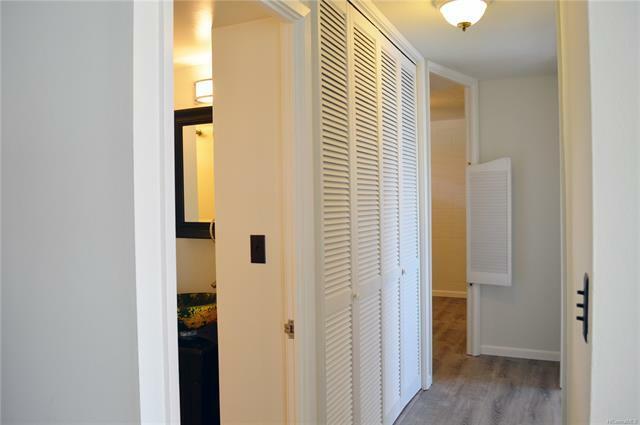 New Wood Veneer Flooring Installed in the Hallway and Bedrooms and the Bedroom walls Were Freshly Painted. 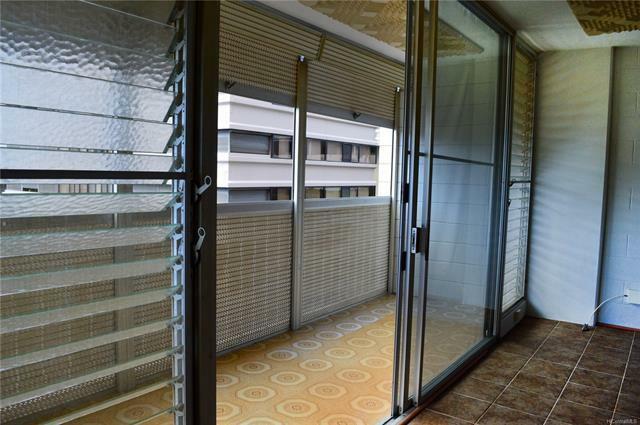 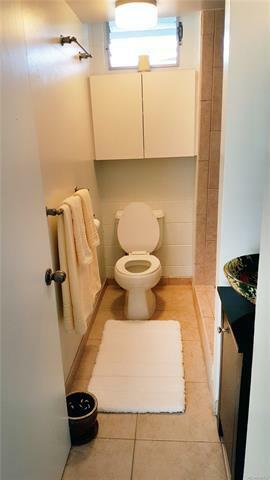 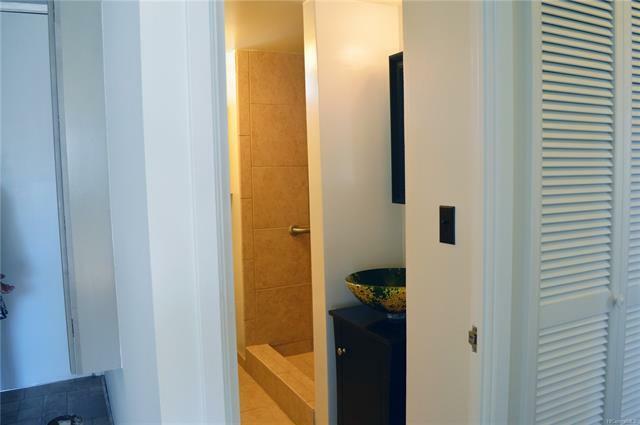 1716 Keeaumoku Street 203 Honolulu 96822 is listed Courtesy of Century 21 Paradise Intl. 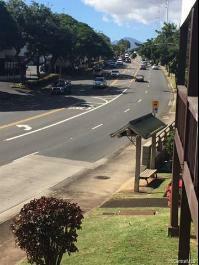 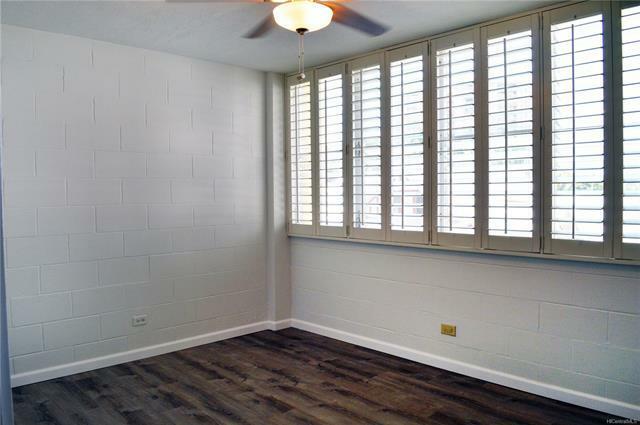 1716 Keeaumoku Street, 203, Honolulu, HI.